In 2012, Samantha Davies, his partner, set off on her second Vendée Globe. 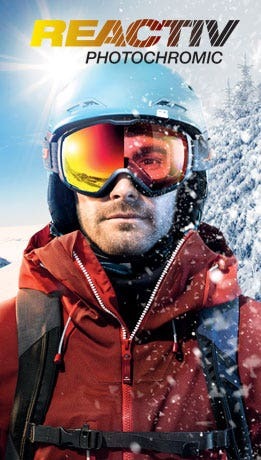 Four years later, shortly after joining Team Julbo, it was the turn of Romain Attanasio to attack the Everest of the seas, even though he was brought up in the mountains and his first sporting experiences were on snow! From a family of elite skiers and born in the Hautes-Alpes department, he discovered the sea and sailing with a great-uncle in Port-Navalo in the Gulf of Morbihan. 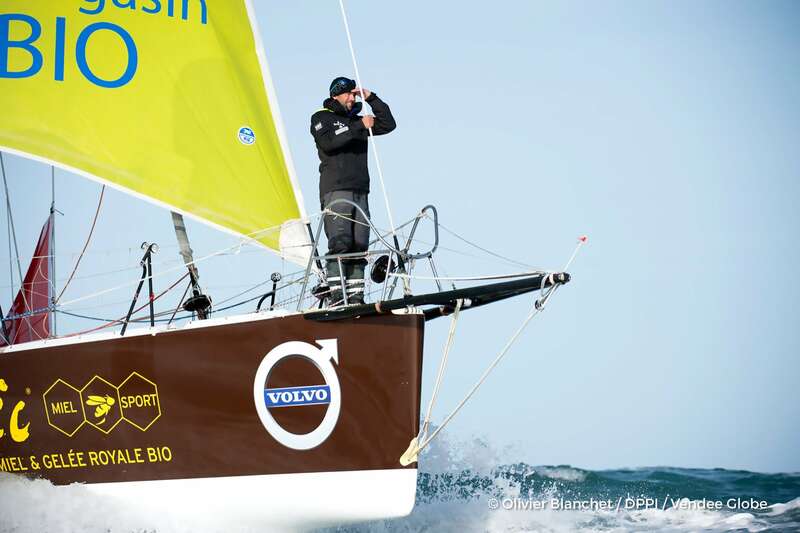 Immediately falling in love with the sport, Romain took classes in Laser dinghy sailing in a sports club in La Baule. He set off on the Mini Transat in 1999. His first experience of offshore racing almost cost him his life. Rescued in extremis by a cargo ship after capsizing, he's well aware of the dangers of the sea, and crosses the oceans as he'd climb a rock face, with a safety harness for a lifeline. After 10 years sailing in the Figaro and crewing aboard the largest multihulls on the planet, this member of the Pôle Finistère in Port-la-Forêt – the training center for the best sailors in France – finally got to live his dream: taking on the solo round-the-world yacht race. And it turned out to be pretty eventful. Nothing would stop him, not even a UFO (unidentified floating object) off the coast of South Africa. The MacGyver of the seas, Romain Attanasio loves to be alone with nature, confronting the elements. It turned out that 109 days circumnavigating the globe weren't enough for him. The skipper of the monohull Famille Mary - Étamines du Lys already has his sights set on the 2020 Vendée Globe. Under the lens of the cameras, Romain Attanasio and Arnaud Boissières set off on the Vendée Globe, on Sunday November 6, 2016 in Les Sables-d’Olonne. On this very special day, we filmed them as they looked into the eyes of their loved ones and said their final farewells. Watch this moving footage as they set out to sea. "The best way of making sure you sail in good conditions is to have proper protection for your eyes. 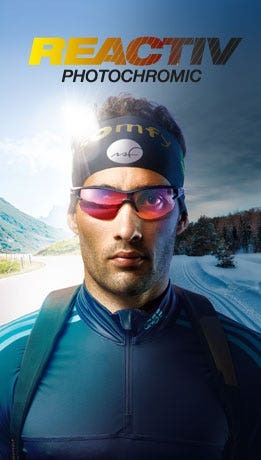 I discovered Julbo sunglasses when I was with Groupama. I'm delighted to be part of the team. I love their sunglasses and am proud to wear them. And what's more, we share a love of the mountains!"